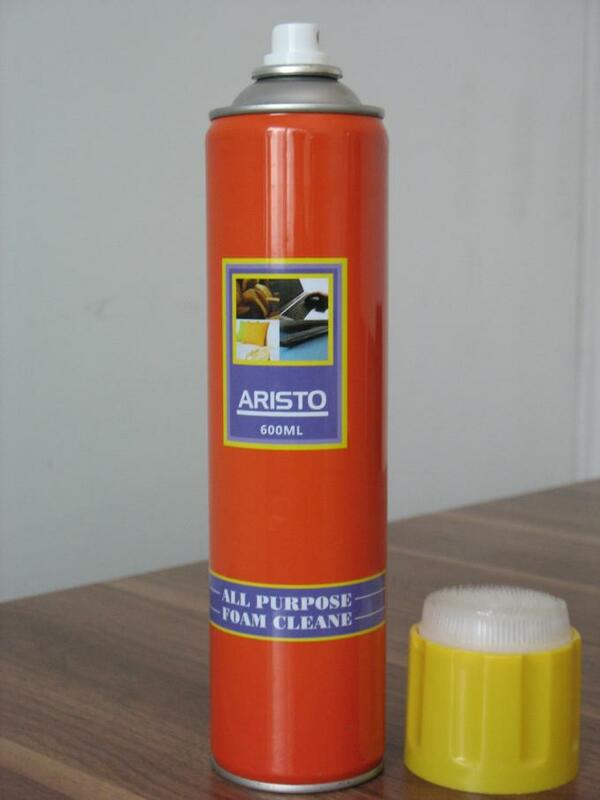 Aristo All Purpose Foam Cleaner perfect for cleaning any washable or painted surface. 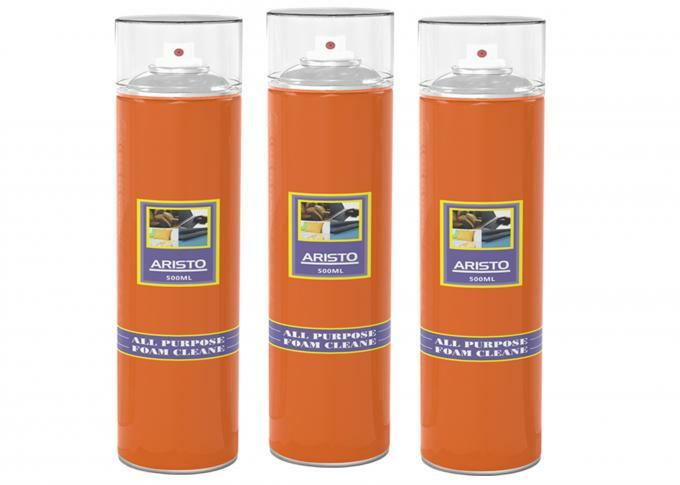 Equipped with professional valve and cap with brush. 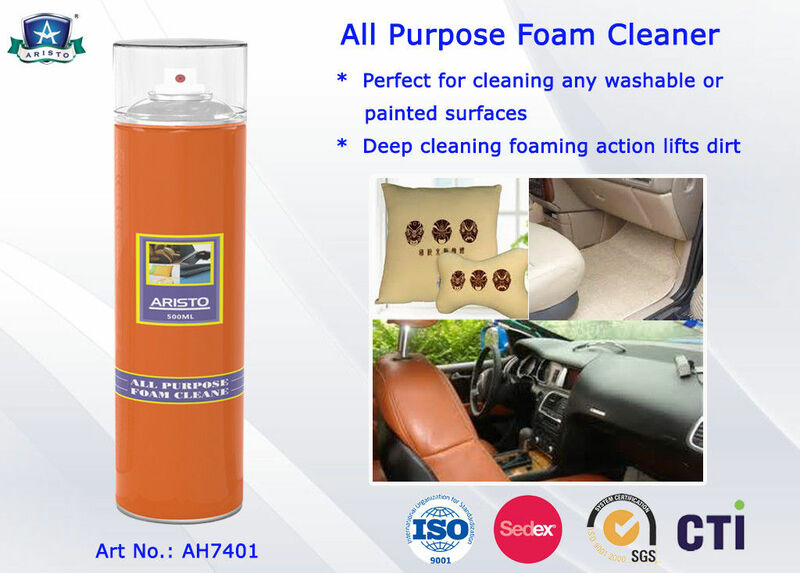 Deep cleaning foaming action lifts dirt and helps restore true color and appearance. 1. Keep away from heat, flame, sparks and any other sources of ignition. 2. Store at temperature below 45℃. 4. Keep out reach of children. smoke exhauster, gas cooker, etc.